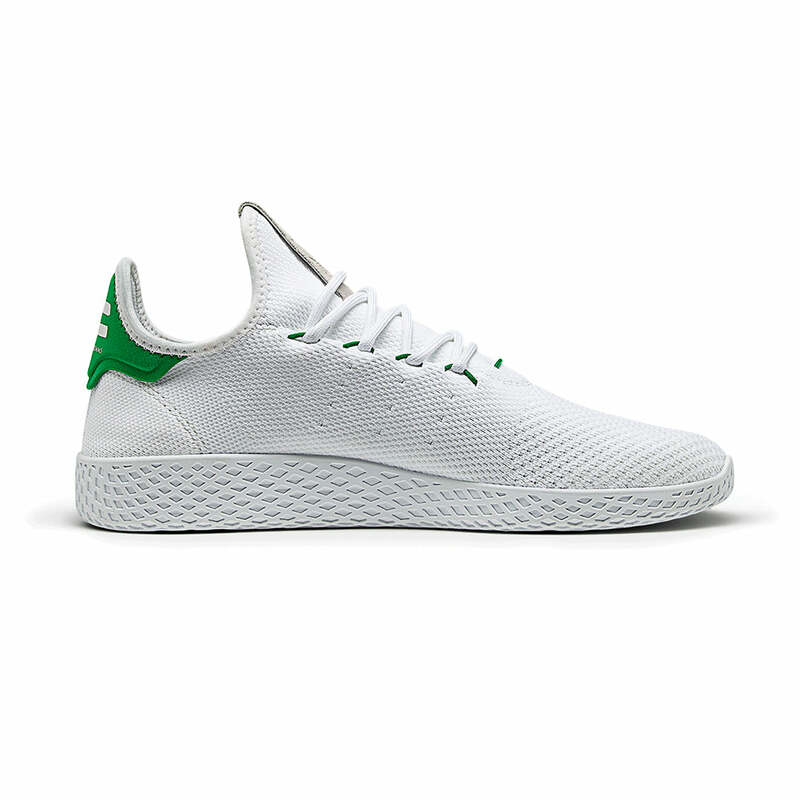 Inspired by the Original. 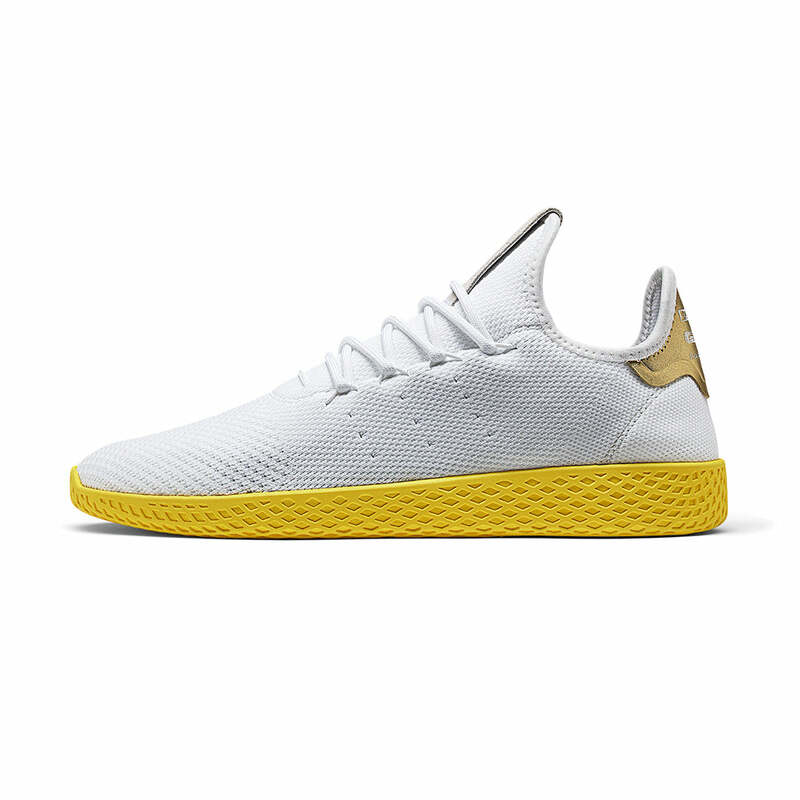 Re-imagined by Pharrell Williams. 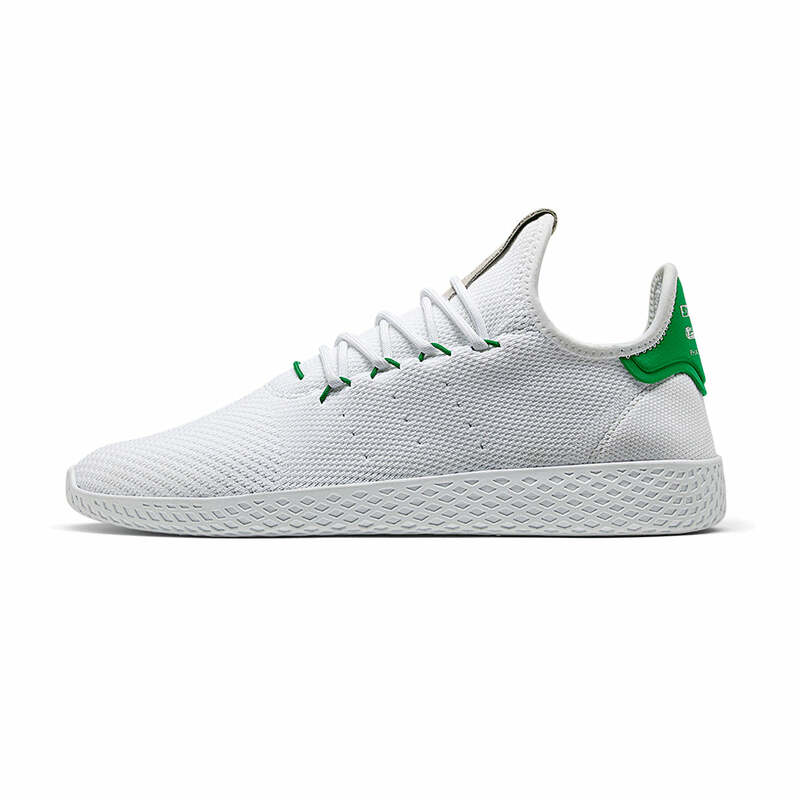 A homage to the Stan Smith drops May 6th. 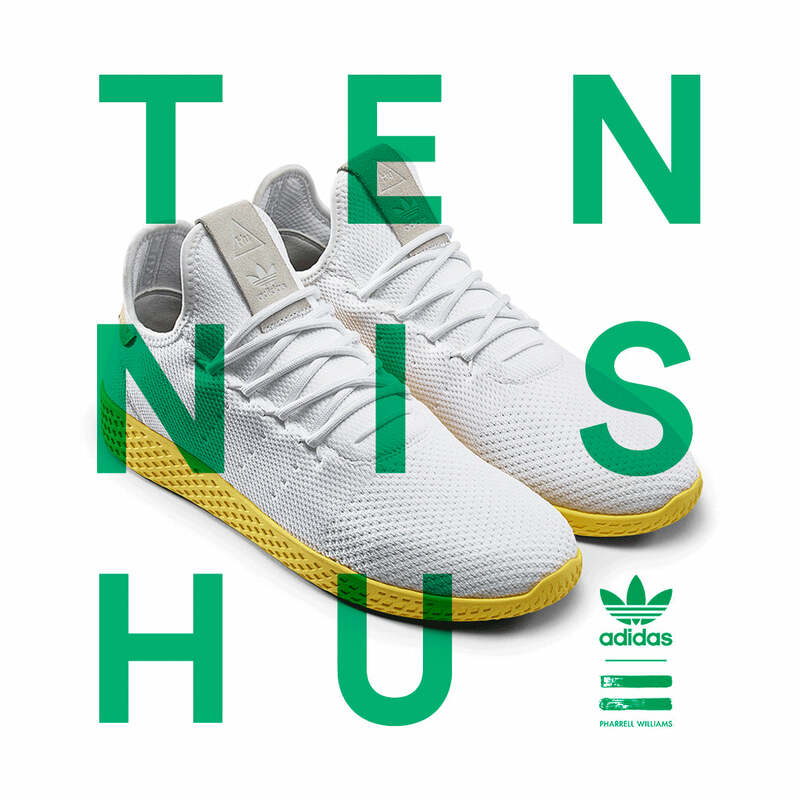 Both colourways of the Tennis Hu by Pharrell Williams are based on two of adidas’ most iconic tennis shoes. 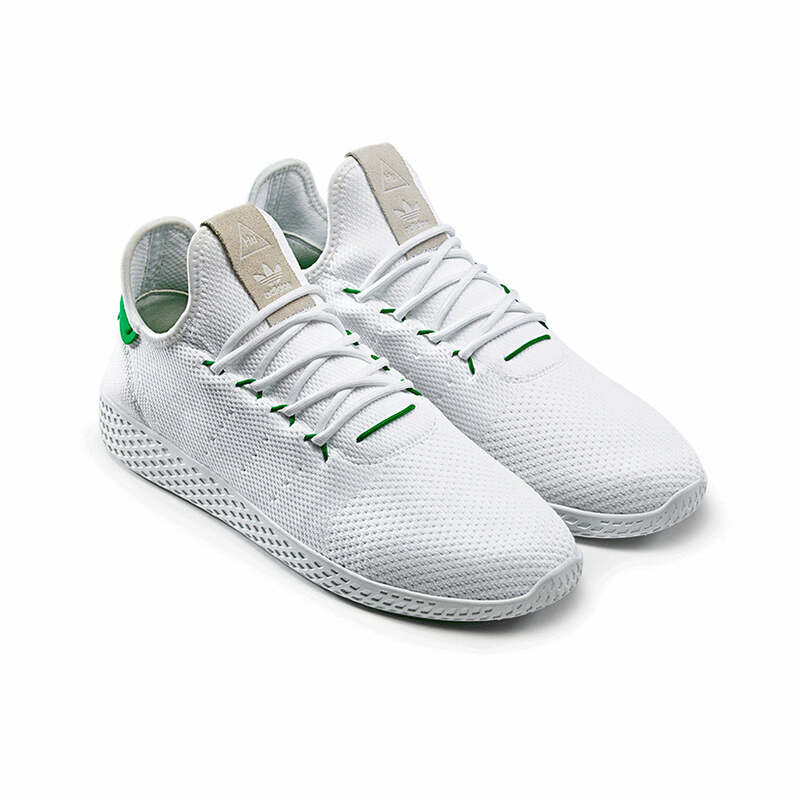 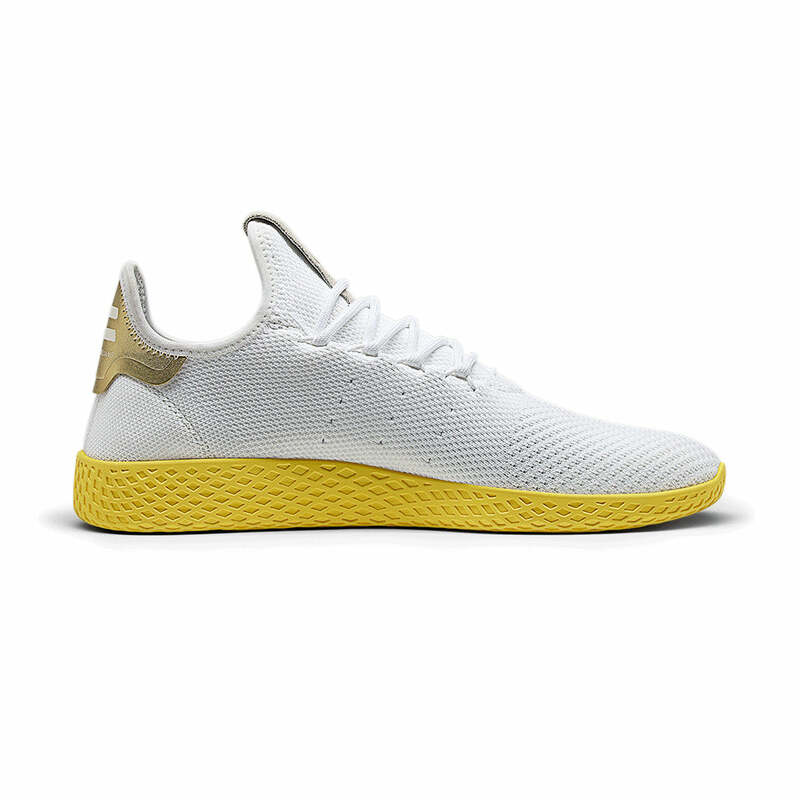 The white pair with green detailing is a homage to the Stan Smith while the yellow lacing, yellow sole and golden heel tabs are hallmarks of the Forest Hill. The Tennis Hu. 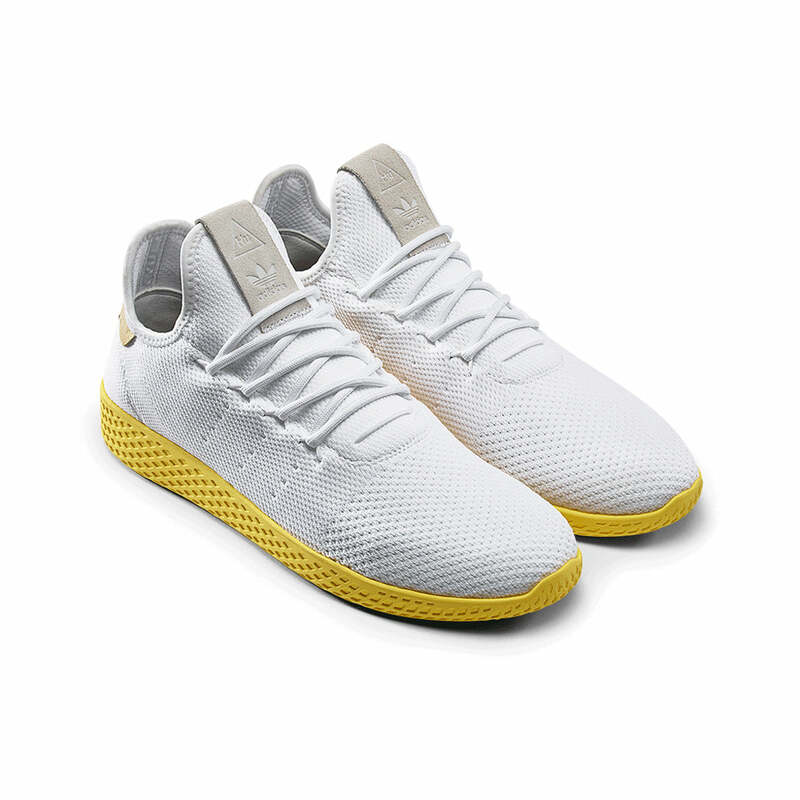 A brand new model, and Pharrell Williams’ first ever signature shoe.